Sifu Jones & Sifu Cicero from The School of Chi Energy discuss the reason why it isn’t a good idea to mix energy methods while building the body’s nerve fiber system. Learn why using linear energy with breaths, sounds or standing postures aren’t the best way available to cultivate energy in large amounts. Listen to how the traditional way of building up your body’s blood circulation, using breaths, sounds and postures is compared to building up the body’s electrical or nervous system using the Nerve Fiber Building exercise. 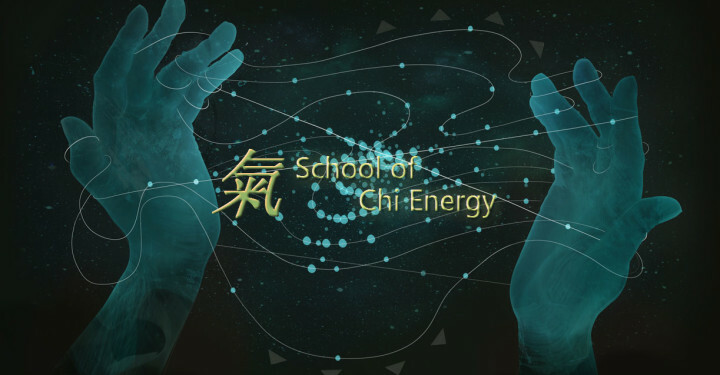 For more information on Cultivating Chi Energy to high levels for advanced abilities and healing techniques please visit The School of Chi Energy.